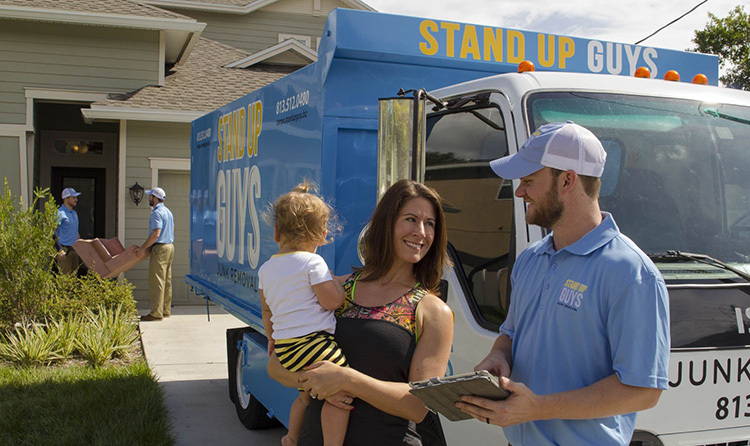 If you live in the Hillsboro area and are in need of junk removal and hauling services then the Stand Up Guys Crew are the perfect solution for you and your junk issues. 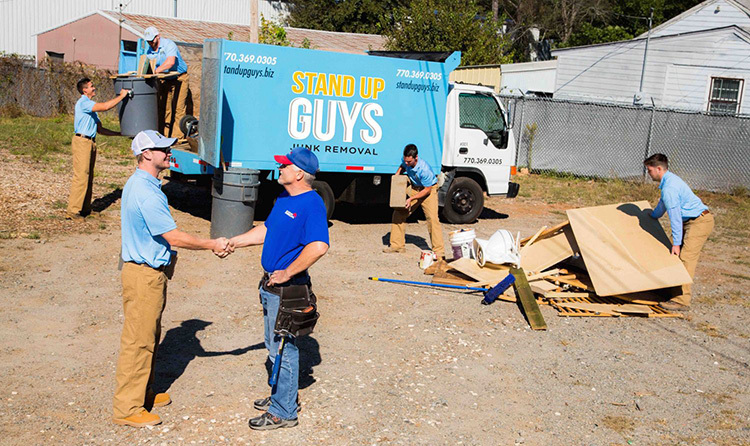 You don’t have to worry about what we will and will not take when you hire the Stand Up Guys because we will take any and everything. 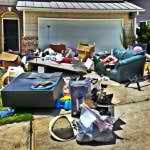 There isn’t a type of junk or debris that we wont remove in the Hillsboro area. So you can feel assured that everything will be taken care of. 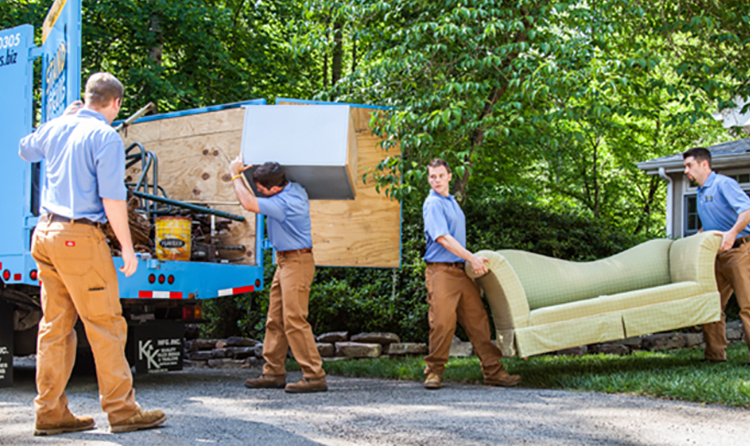 Whether you are a home owner looking to get rid of some old junk furniture, or a business looking to get rid of some old cubicles we can help. 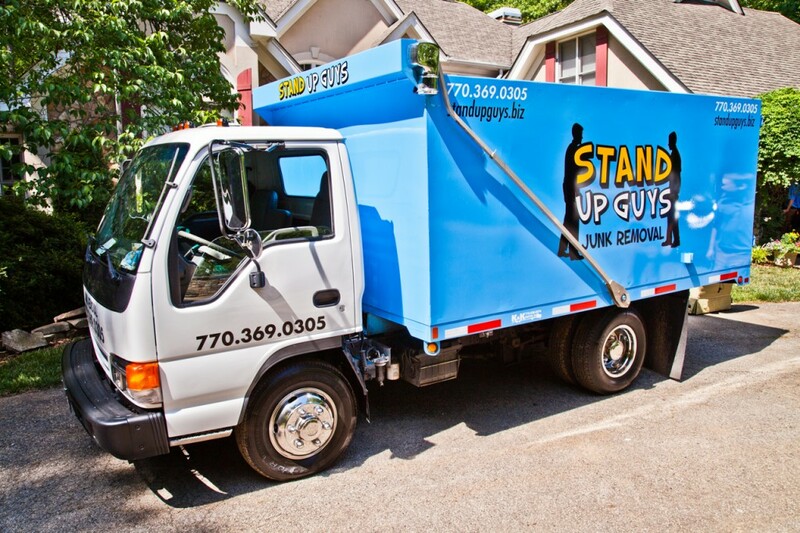 Also, the Stand Up Guys Junk Removal Crew donate and or recycle more that 60% of the items that we remove in Hillsboro. This way you know that your junk will find a good home once it leaves you, and you can feel assured knowing that we don’t overfill the dumps with unnecessary junk. 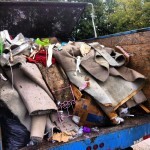 We recycle all that we can in order to help the environment and community of Hillsboro. Hillsboro is one of the biggest cities in all of Oregon. It actually falls in at number five on the list of largest cities in the state. Not to mention that the city has tons of people too, over 91,000 to be exact. Hillsboro has grown quite substantially since it first started way back when. 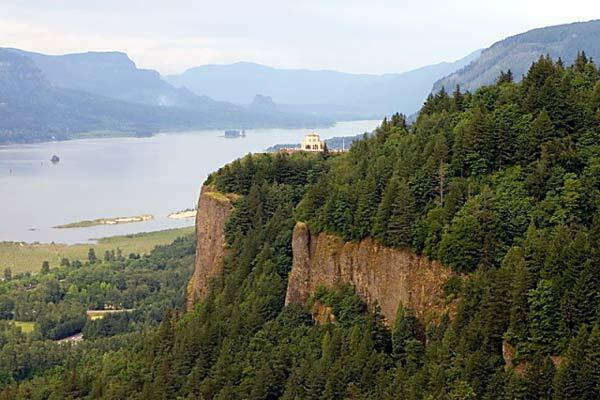 Atfalati or Tualaty tribe of the Kalapuya lived and called the land home over 10,000 years ago. Much has changed since then. The Stand Up Guys have a central location at 16055 SW Walker Road. Suite 283 Beaverton, OR 97007. We also cover these Hillsboro zip codes. 97123, 97124.